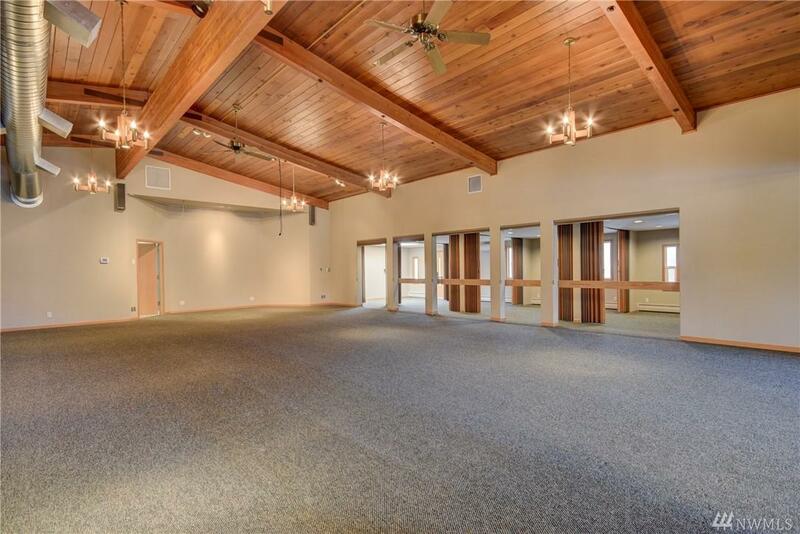 Check out this 7996 sq.ft. 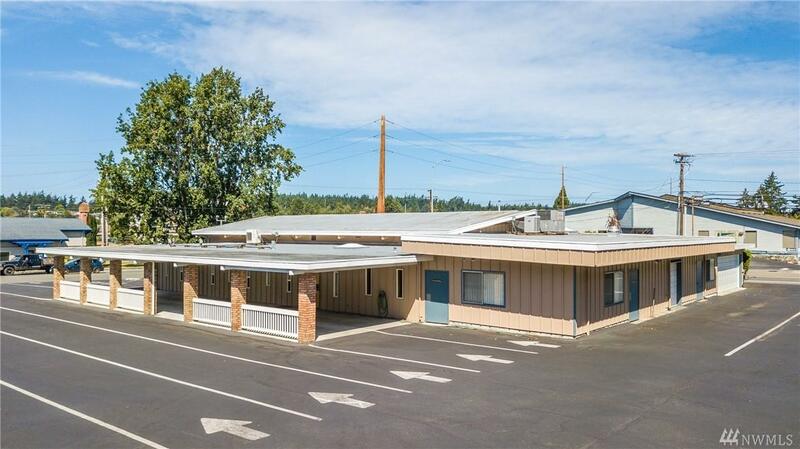 single level building in a great location just off SR20 at the corner of SE Ely Street and Whidbey Avenue. 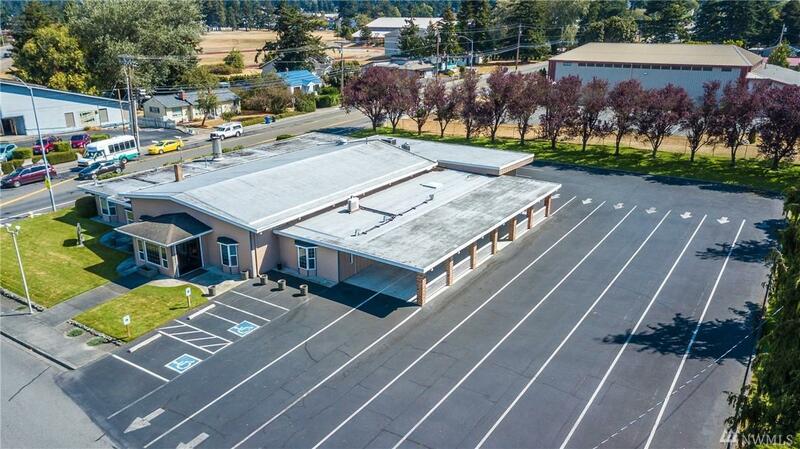 The possibilities are endless- offices for accountants, attorneys, stockbroker, insurance, conference center, medical/dental offices, restaurant and even multi-family. 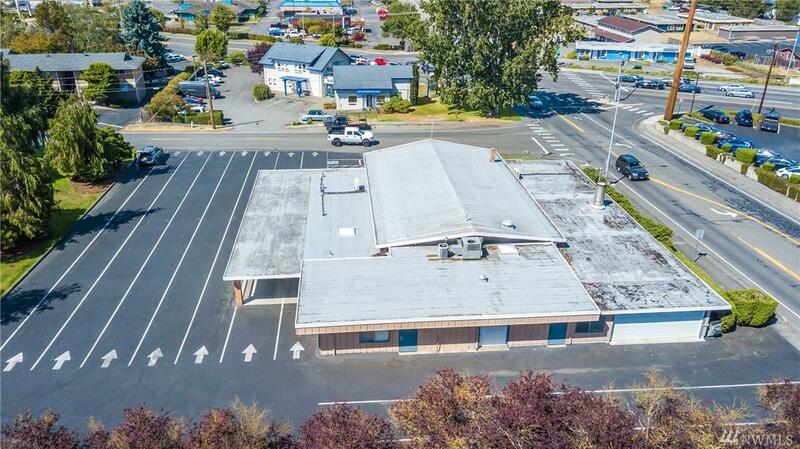 Plus there is a additional land for more parking, expansion, etc. High traffic count - great exposure - lots of possibilities!